From chic Ibiza Nightlife to Pamplona during the Running of the Bulls, fiesta in the most exclusive locales of Spain. Spain is also known for its festivals and nightlife, and I Live Spain wants to invite you to live the hottest parties and festivals in the most exclusive way. 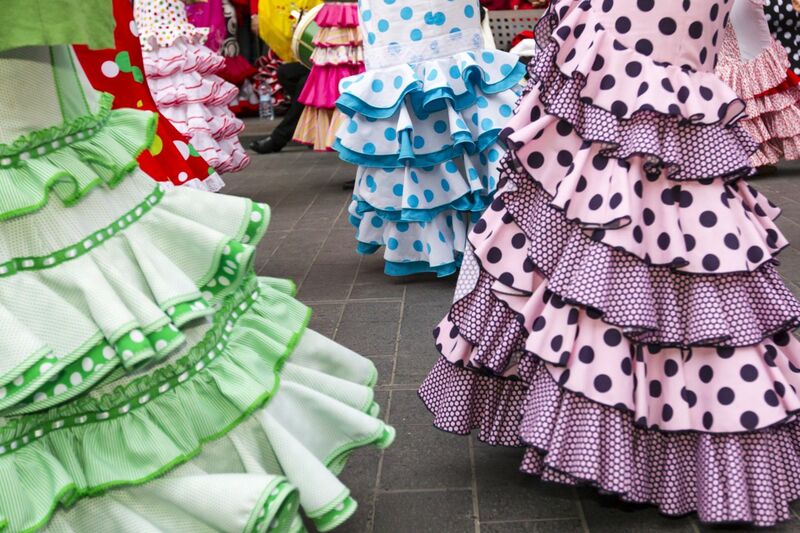 Let us host you during the most authentic festivals of Spain, giving you access to private venues, like our exclusive penthouse terrace, to celebrate unique events as the Opening ceremony of the Running of the Bulls Festival or a private caseta in Seville to mingle among the colorful flamenco dresses during La Feria de Abril. 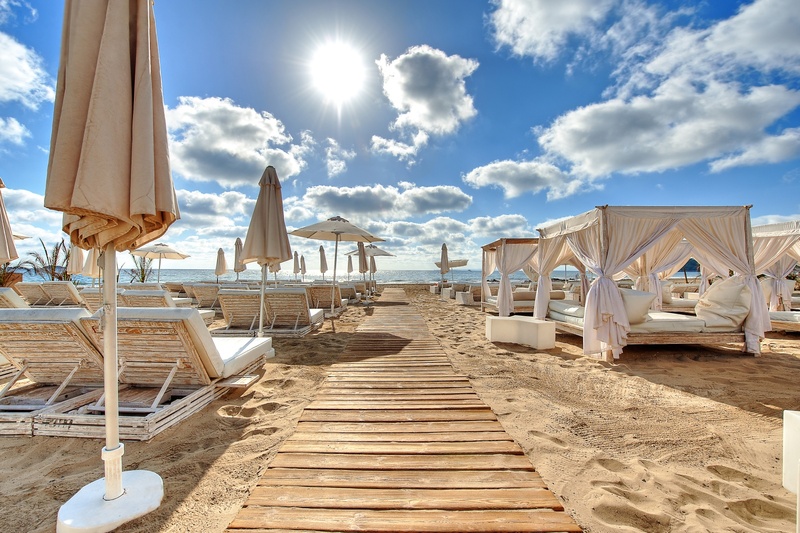 If what you are looking for is the most luxorious nightlife, I Live Spain will guide you and will design for you, the most VIP experiences to dance to the rhythm of Ibiza, access to be most exclusive beach clubs or discover Barcelona’s hottest parties, during your trip to Spain. Are you ready to have fun? Contact us! 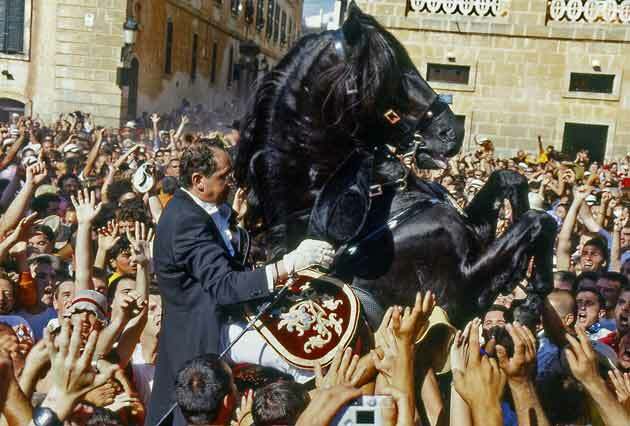 Join us during a traditional Almuerzo to celebrate the kick off of Running of the Bulls festival, as a truly local. 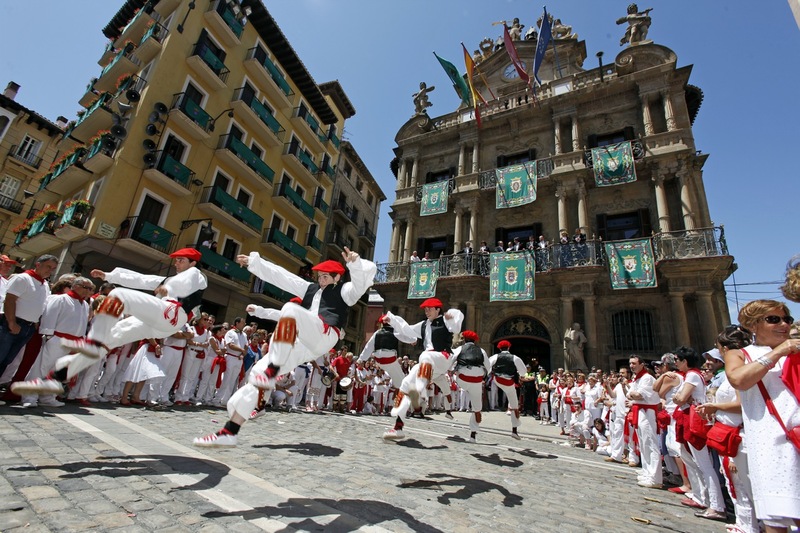 A unique tour designed to to dive into the authentic Running of the Bulls, one of the best festivals worldwide. 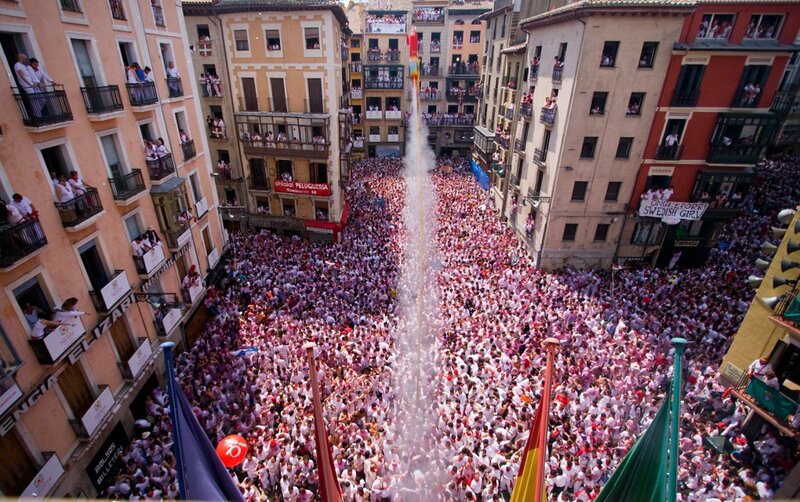 Viva San Fermin! 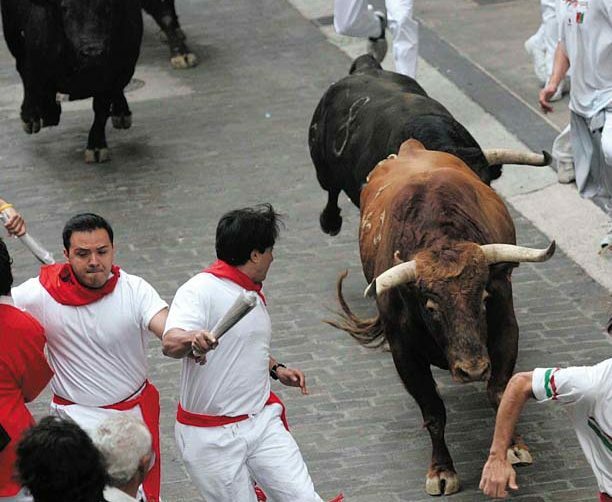 Perfect itinerary for travelers who want to discover The Running of the Bulls with local essence. 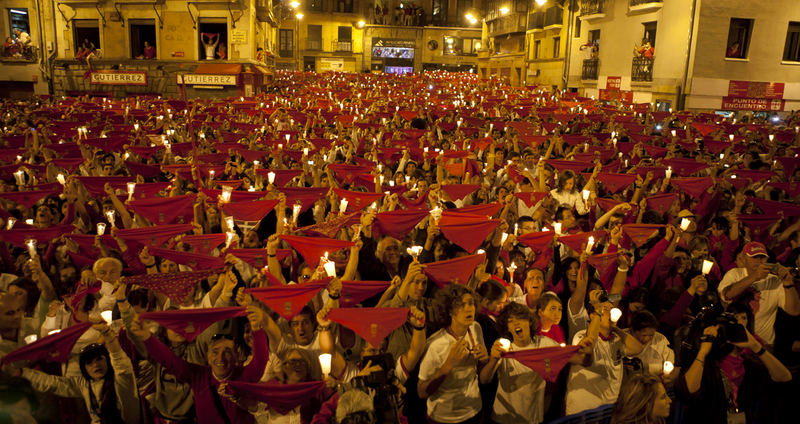 Pobre de Mi is a beautiful candlelight event to farewell the Running of the Bulls Festival. 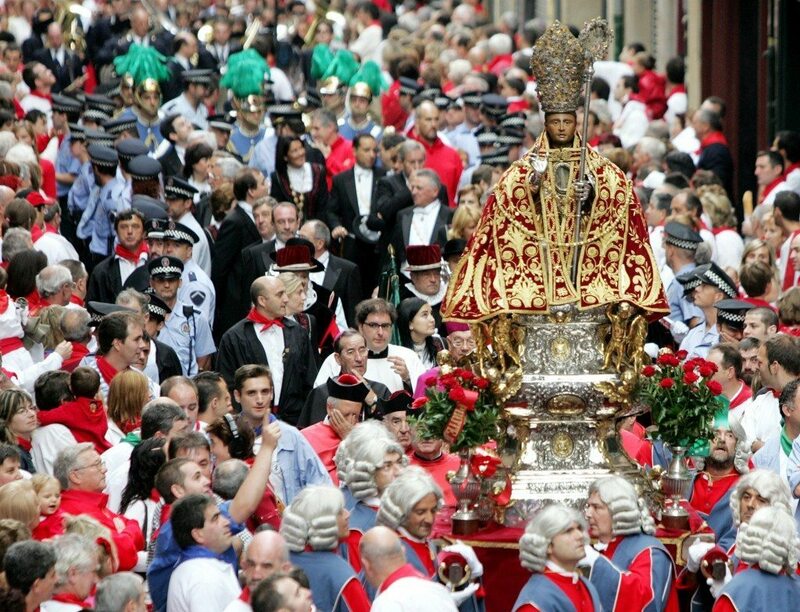 Come to Pamplona and enjoy the festival in Style.